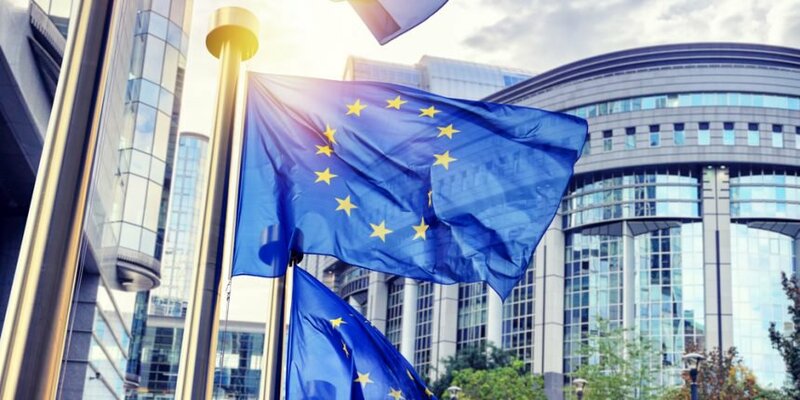 22 European nations has formed a new blockchain partnership with the aim to exchange information on the technology. release from the European Commission, which led the effort. This collaboration among the 22 European nations aimed to avoid “fragmented approaches” to the technology by sharing technical and regulatory expertise among member states, as well as creating ways to promote blockchain applications across the EU-wide Digital Single Market. What do you think could be the results of this partnerships among European states? Share your thoughts with us below.